All you need is peace of mind! “bun hygro” or simply "bun" is a temperature and relative humidity (RH) recorder-alarm system. It automatically measures temperature and RH at desired intervals, stores all records on its internal memory, and syncs them via Wi-Fi to a cloud-based application named LoggerMaster. It is powered by an internal ultralong-life battery (up to 20 years). Recording intervals can be flexibly adjusted from 1 minute to 2 hours, and upload intervals can vary from every minute to once a week. 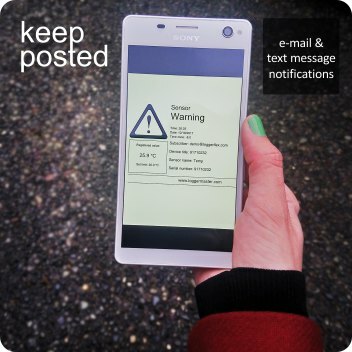 As an alarm system, "bun" immediately uploads the records if the measured values exceed or fall below the user-defined limits, and then then notifies the user via e-mail and SMS. All the records (logs) are always accessible through LoggerMaster web-based application on any platform. Get rid of batteries too! “bun” does not require any external power supply. You do not even need to change batteries, “bun” works up to 20 years on a single built-in battery! Rest assured 24/7, A tireless eye is watching your business! "bun" records the temperature and RH 24/7, and notifies you via email and SMS if measured parameters are out of your defined range. You will be notified if “bun” cannot reach the internet. with "bun", manual readings of temperature and RH are no longer smart! Access your records, anywhere, anytime ! All the records from the moment you set up your "bun" are stored on the cloud. You can access all the readouts 24/7 no matter how far you are or what device you use to connect to internet. 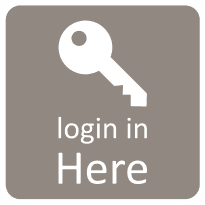 As long as you can access your web account you are in full control. Don't worry! I am fine! 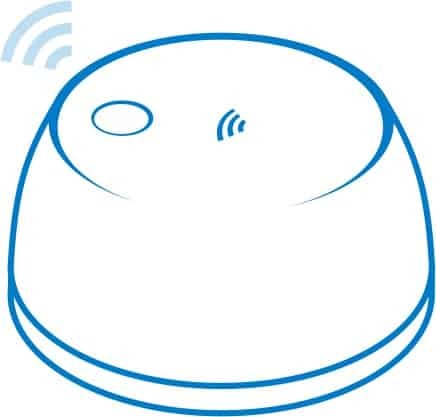 “bun” is designed to constantly monitor the device proper function and performance, self-diagnose the problems and alarm you any error. Device will send you notification when the battery is low long before it dies. Also, if there is no update from your “bun” you will receive email and SMS notifications from server. Powerful and affordable, "bun” saves you a lot of potential loss and trouble by saving your business just in time. It reduces the manpower, time and cost for regular monitoring and recording of temperature and humidity every day. It also eliminates the possible errors via manual readings. You always have access to the full history of each single readout your "bun" records with time stamp. All readouts can be extracted in EXCEL format for further analysis, abnormal changes, and troubleshooting of your air conditioning or refrigeration systems. Keep track of the peaks ! Useful information like average, minimum and maximum values of recorded temperature and RH can be extracted for any time interval. These records are accessible to view in form of graphs and to be downloaded in PDF format. Following the trend of variations in temperature and RH is much easier on a graph than looking at staggering numbers. Reaching to graphs is only one click away.  Graphs can be extracted for any interval from latest upload back to the moment of installation, and also can be downloaded in JPG, PDF and SVG formats. 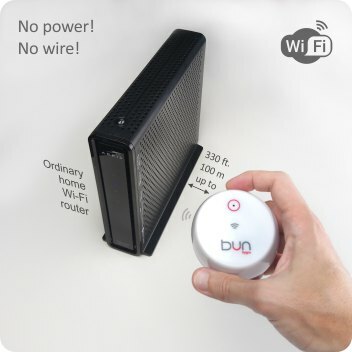 “bun” connects directly to your Wi-Fi or 3G/4G router, and automatically uploads the readouts in adjustable intervals. So, you don’t need to manually extract the records from the logger with USB cable. It is always synced with the cloud. Our technical team can set up a full Wi-Fi coverage for your area in less than an hour. ”bun” automatically stores all measurements in its internal memory, and syncs them with LoggerMaster cloud-based application via a WiFi or 3G/4G router. Access your data from anywhere by simply logging into your account and export the log reports and graphs you need in just a few seconds. 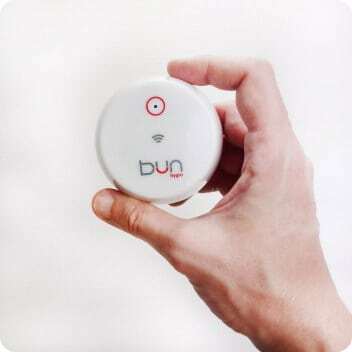 “bun” constantly monitors temperature and RH fluctuations at your facilities 24/7, and keeps you posted via text massage and email if anything goes wrong. 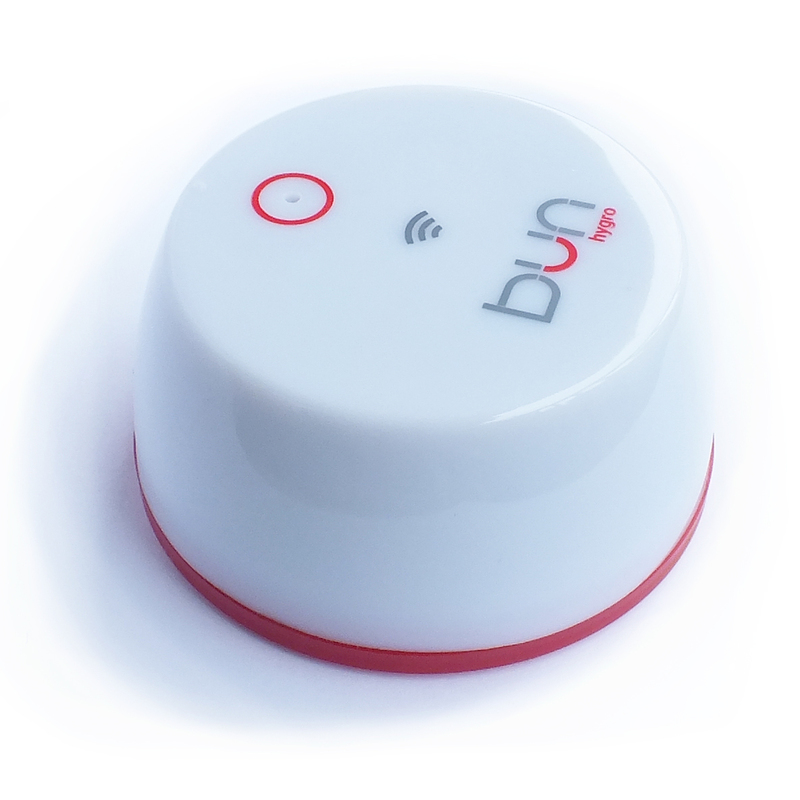 “bun” automatically backs up all recordings on a cloud and guarantees minimum signal pollution in your environment.  Unlike other measuring devices , “bun” is not a vulnerable gadget. 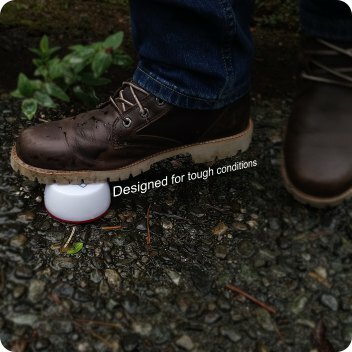 It is a reliable companion designed for tough conditions. A sturdy enclosure protects it from impacts and physical damages. “bun” also benefits from IP54 dust and water resistant enclosures. We are here to solve your problems not replace them with new ones! We’ve made “bun” simple and easy to setup without the need for a professional installer. “bun” is %100 maintenance free without even needing to replace its ultra-long life battery. All measurements are recorded on internal memory of “bun” and automatically uploaded into a user-friendly cloud-based platform. “bun” syncs with LoggerMaster through WiFi in adjustable intervals, so you don't need to manually connect it to your phone or computer to retrieve the readouts. Simply visit www.loggermaster.com, create your personal account and add as many devices as you need. Once you’re logged in, you can see all recorded measurements for each bun in forms of numbers and graphs ready for further analysis. You can also download your data in Excel or PDF formats, and also change the settings to receive notifications via email or SMS. LoggerMaster is a web-based online application, so does not require installation of any software on your computer, tablet or phone; although applications for mobile and tablet are available. Easily access real-time profiles of your many buns from any location on any platform. Loggerflex is a modern product built over an old heritage. We inherited the knowledge and experience of metering from a mid-century-old Danish company named HG Meter. Using the latest technology in measurement and wireless communication, we design state-of-the-art products including smart sensors and loggers to solve everyday problems in a wide range of applications. We are dedicated to provide hassle-free measurement and monitoring solutions in a flexible way to give our clients full control over their businesses. We base our products on their endurance in real-life conditions, simplicity of installation, and maintenance-free usage, combined with a clear and user-friendly interface design. As a green-oriented company, we are committed to preserving our planet. Our products are made to assist our customers in minimizing the waste and maximizing the efficiency in their businesses. We progressively attempt to reduce our products’ environmental footprint—including material, water, and energy—not only in manufacturing but also during product’s life and in recycling procedures. Our mission is to provide easy, simple and safe solutions for monitoring temperature and relative humidity. We solve problems of monitoring environmental parameters, with simple and user-friendly technologies. We use the most advanced technology to simplify the usage of sophisticated devices for our customers.